BMW has opened the first of a run of new ‘Urban Stores’ at the Bluewater shopping centre in Kent. 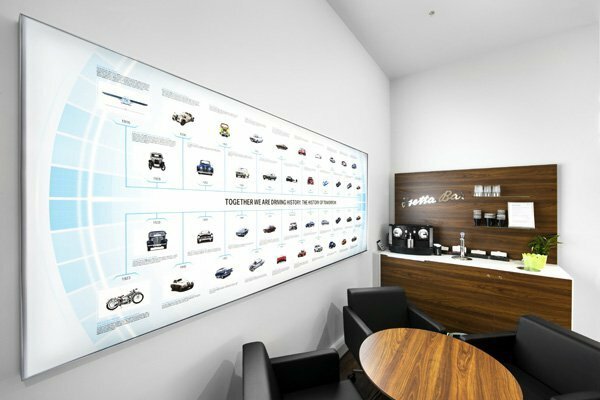 Located on the Lower Thames Walk opposite Next, the 148 sq m BMW Urban store is operated by Stephen James BMW Group and offers Bluewater’s guests a new way of buying a BMW that combines digital and physical retailing in one experience. The concept follows similar stores that the German brand has opened across the world, and gives people a new way to shop for their next car. Eight ‘product geniuses’ will be on hand at the store. The specially-trained staff members will be able to demonstrate BMW’s latest products and will be a fountain of knowledge on its range. To aid the car-shopping process, the store will have ipads loaded with preconfigured specifications of different BMWs, giving potential customers all the information they’ll need to complete their purchase. What’s more, there’s a Pick and Buy smart touchscreen table which has been designed to interact with toy versions of certain models, opening up interactive displays that highlight a range of unique vehicle features. The store also features a robot with the ability to provide product information and receive feedback. 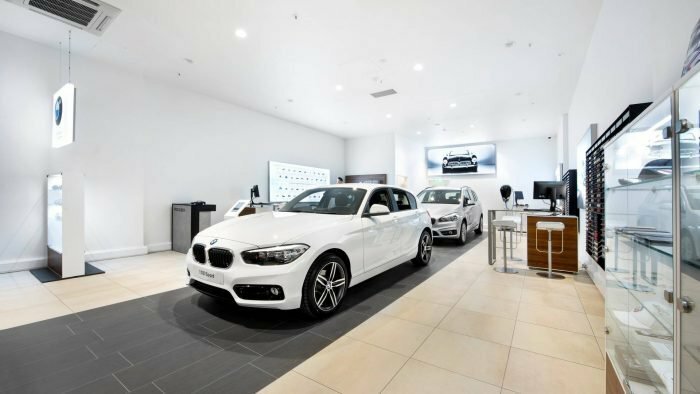 The store design and fit out was overseen in-house by Stephen James, BMW’s head of property, James Browne, and includes three display models, currently the BMW 1 Series, BMW 2 Series Gran Tourer and the first-ever BMW X2. Display vehicles will regularly be updated with the latest BMW models to offer shoppers the latest designs. Adding to the experience, existing BMW and MINI drivers can enjoy a free barista-style coffee in the Isetta bar on presentation of their car key.